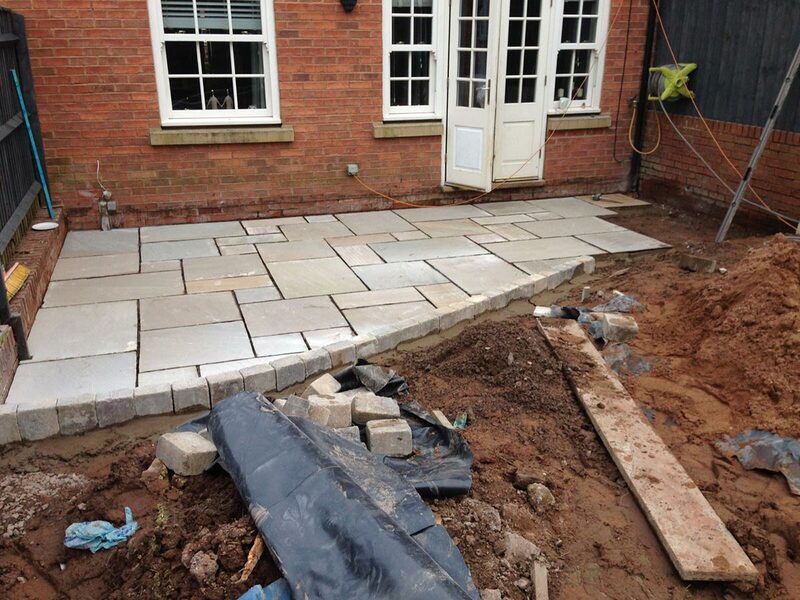 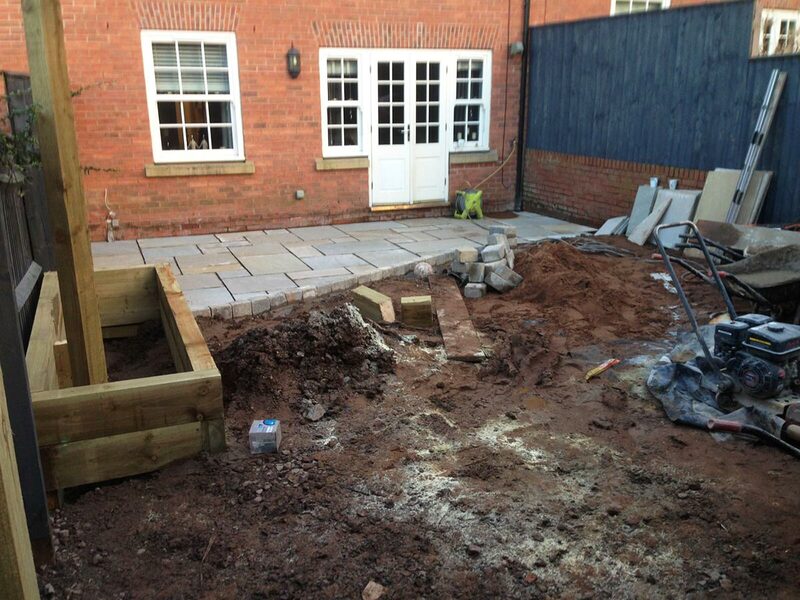 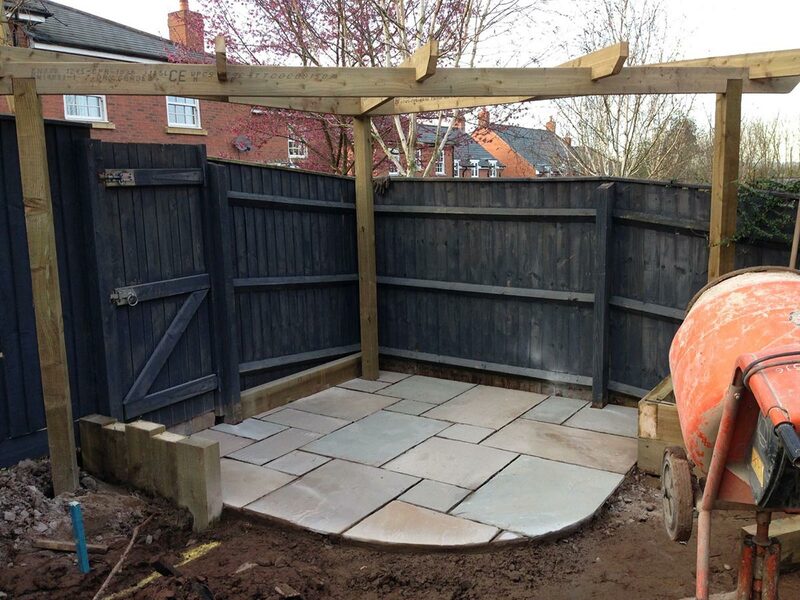 A garden in Droitwich is transformed by our landscaping and artificial grass teams. 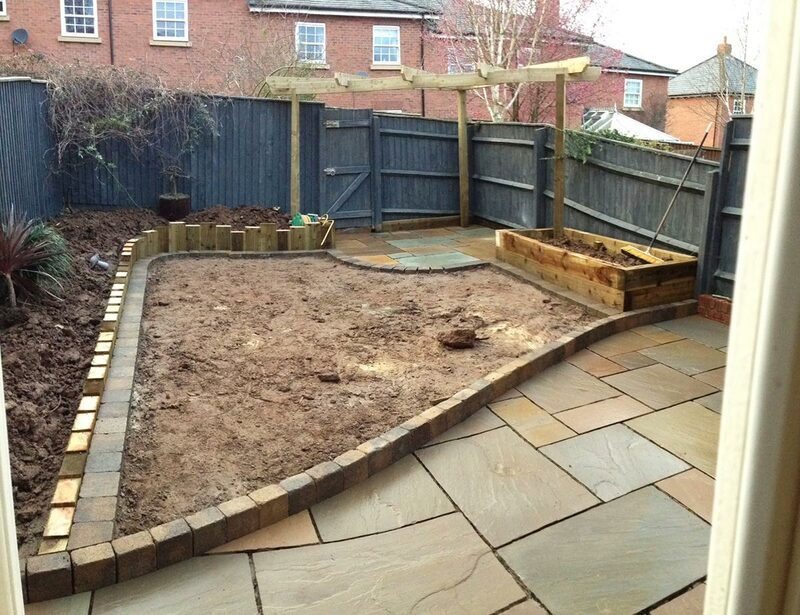 We’ve recently completed this landscaping and artificial grass installation for a customer in Droitwich. 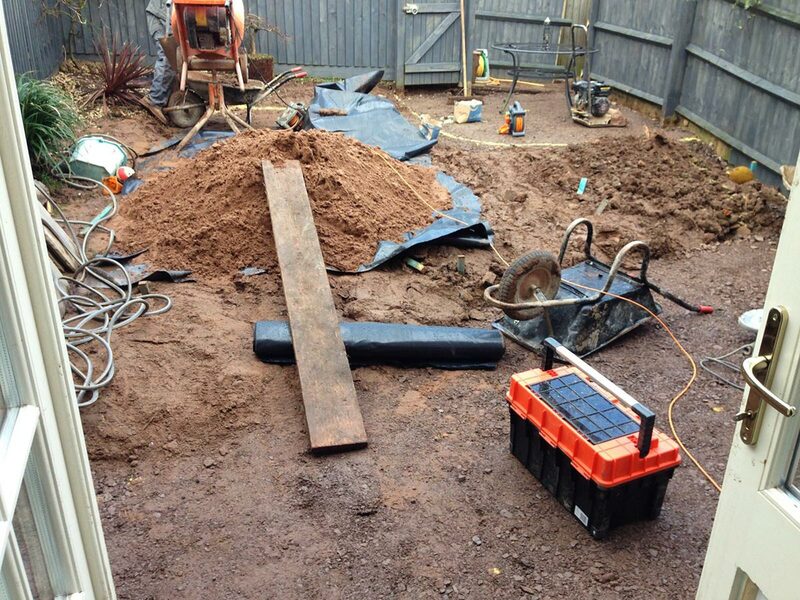 The customer was looking for a low maintenance, natural looking lawn. 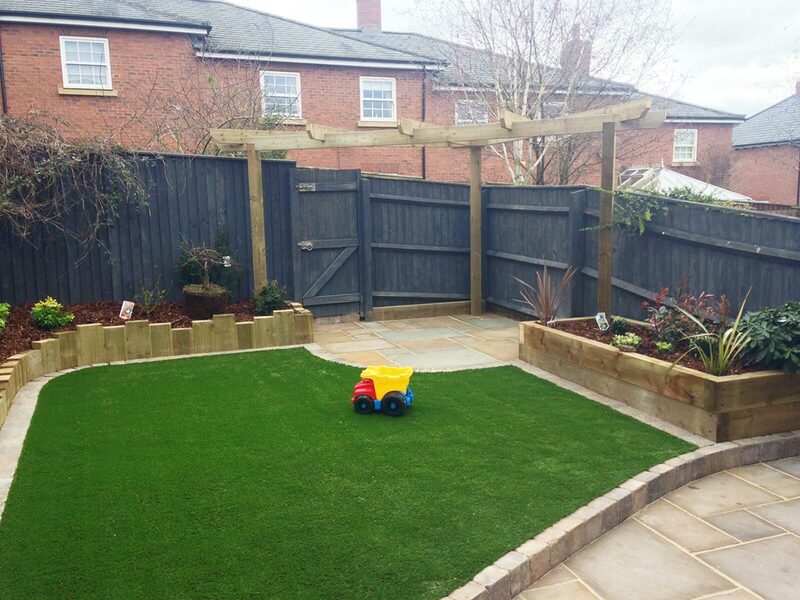 Our landscaping and artificial grass teams worked together to create this beautiful low maintenance garden. 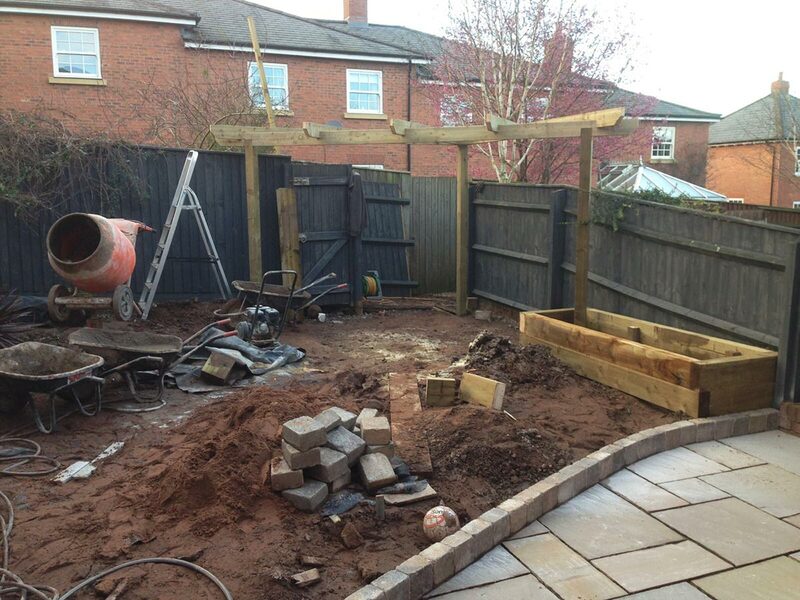 If you’re looking for professional artificial grass installers or garden landscapers covering the Droitwich area, we can help! 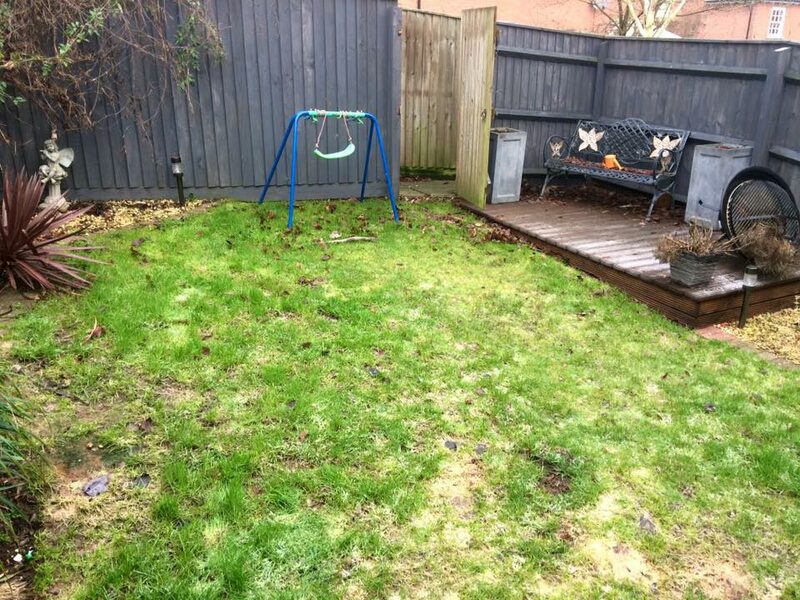 The Powers of the Artificial Lawn!